We provide the simplest and fastest way to lodge a return. 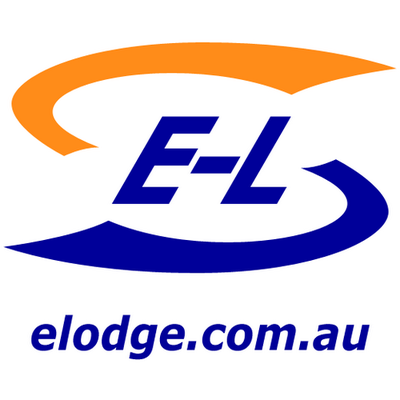 ELodge.com.au is owned by E-Lodge Taxation Services Australia PTY LTD (E-Lodge, ABN 73 125 439 107) and was developed to provide Australians with an easy method to lodge their individual tax returns online. E-Lodge is the online business of an established accounting practice based in the Melbourne vicinity. Our senior partner, John Gibson, has been in practice for 25 years, providing tax advice and return preparation for tens of thousands of people. The online tax software that we provide came from 2 years of intense market research, web development, and testing. The result is the simplest and fastest way to lodge a tax return online. Our online competitors typically expect taxpayers to read and perform their own research before completing their tax return. Their tax questionnaires usually follow the exact structure of the complicated tax system and results in a difficult and taxing interview. The Australian Taxation Office (ATO) has a number of criteria for determining deductions, offsets, dependent eligibility, etc. We only ask the relevant questions to determine your qualifications. We offer the simplest, most cost effective, and complete accounting service. We have support options for all your needs, and we pride ourselves in providing total customer satisfaction. Reach us via email about any concerns you may have and get a response in 1 business day. When finished, an E-Lodge accountant reviews your return information for any errors, potential audits, and deductions/offsets that you may be entitled to receive. We also provide phone support should you need any final advice or revisions prior to lodgement to the ATO. After lodgement, you should expect your refund to arrive in 8-10 working days (provided that there is no prior tax debt or other delays by the ATO). Your status page is updated every day as to when your refund or assessment notice is sent from the ATO. There, you may also leave a message with our support team.